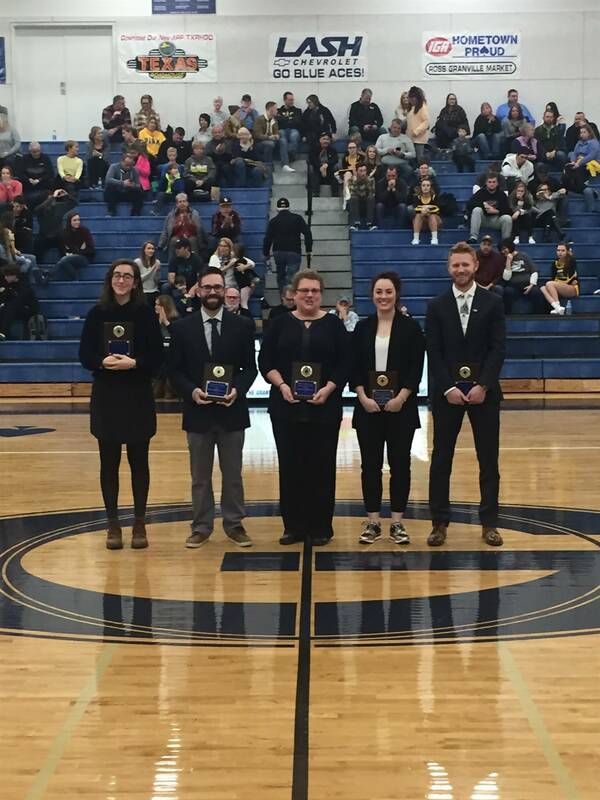 To honor the achievements of men and women who have been associated with Granville High School by properly recognizing those individuals who have made a major contribution to the success of the overall Athletic Program. a) Nominee must have been associated with Granville High School Athletics. b) A period of five (5) years must have elapsed since the nominee has been associated with Granville High School Athletics. a) Be a former player, manager, trainer, coach, or administrator at Granville High School who has been successful in their chosen field. b) Must have made a major contribution to the Granville High School Athletic Program. c) Basic athletic honors must have been awarded while in attendance or while coaching at Granville High School. d) Athletes having received post high school honors. After the first year, the number of individuals inducted will be up to five (5) each year. In the event an athletic team is inducted into the Athletic Hall of Fame, the number of individuals will remain up to five in that year. Continuing members of the selection committee will be the High School Principal and Activities Director. Variable members will be two (2) members of the Coaches Athletic Council, the Booster Club President, and one (1) alumni appointee. Any individual meeting the qualifications listed above may be nominated by anyone. A written resume of the candidate’s credentials and achievements must accompany the nomination form. Nomination of candidates for entry into the Hall of Fame shall be made annually. Nominees not selected will be carried over for the following two (2) years. A nominee that is not selected after the three (3) year rotation may be re-nominated. All nominees will be reviewed by the selection committee, with a majority vote of the committee in favor of the nominee for entrance into the Hall of Fame. The Granville High School Athletic Hall of Fame will honor individuals by induction into the Hall of Fame. Formal induction and recognition shall take place at a time and place selected by the committee. Public recognition will be held at a home basketball contest.